Most ships are dedicated to either luxury or discovery. The Scenic Eclipse Discovery Yacht is designed for both. The tour brand’s first ocean cruise ship, it measures 168 meters long, yet has just 114 suites, each with a private verandah. With 176 crew members, it offers as close to a 1:1 ratio as you’ll find, which ensures you never have to wait to enjoy your next indulgence at the spa, pool, theater, lounges, or bars. It also carries its own Discovery team, who has a fleet of Zodiacs, kayaks, e-bikes, and other outdoor toys at their disposal to help you explore your surroundings in ways traditional luxury launches can’t. 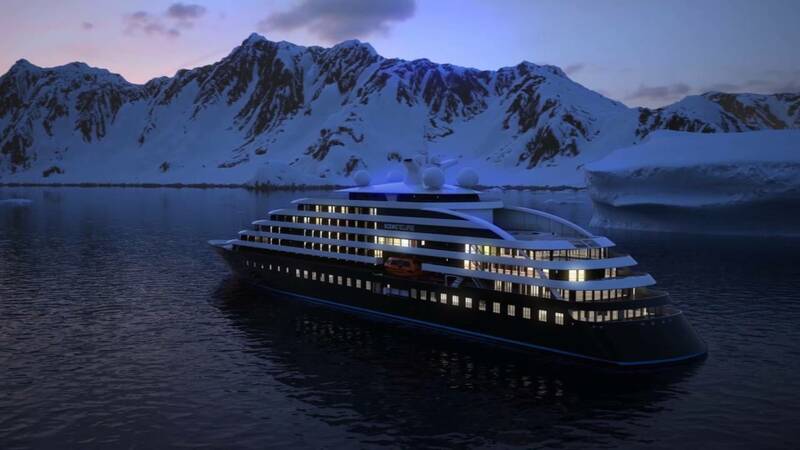 Its maiden voyage launches in the Mediterranean next August, and current itineraries include trips through the Americas, Antarctica, Europe, and the Arctic. Also don’t forget to check our list of the most expensive yachts.